Usually, the answer to problems with performance, or to erectile dysfunction, involve expensive medications that come with unpleasant side effects. What if there was an alternative that used natural healing factors extracted from your own blood? 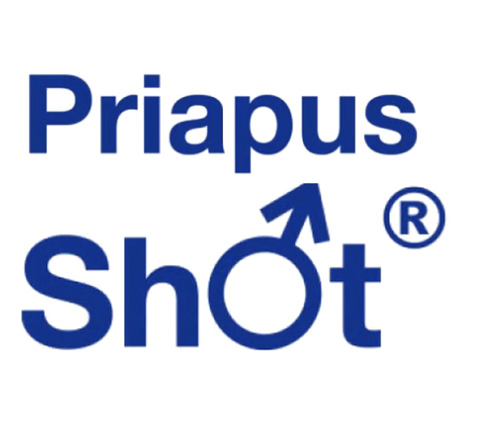 The Priapus-Shot® (P-Shot®) is a revolutionary procedure that can be life-changing. Cut your ED medication dose in half. Long term, ED medication may not be required. Pain-free, and little-to-no discomfort after. Enhance performance, size, and stamina. And it can be repeated for added benefit. The P-Shot® is safe, real, and available now at Revital Health. Book your consultation today.